It can be very confusing these days to figure out what is the safest way for your child to ride in a car. Motor vehicle crashes are leading cause of injuries and death for children 1-12 years old. 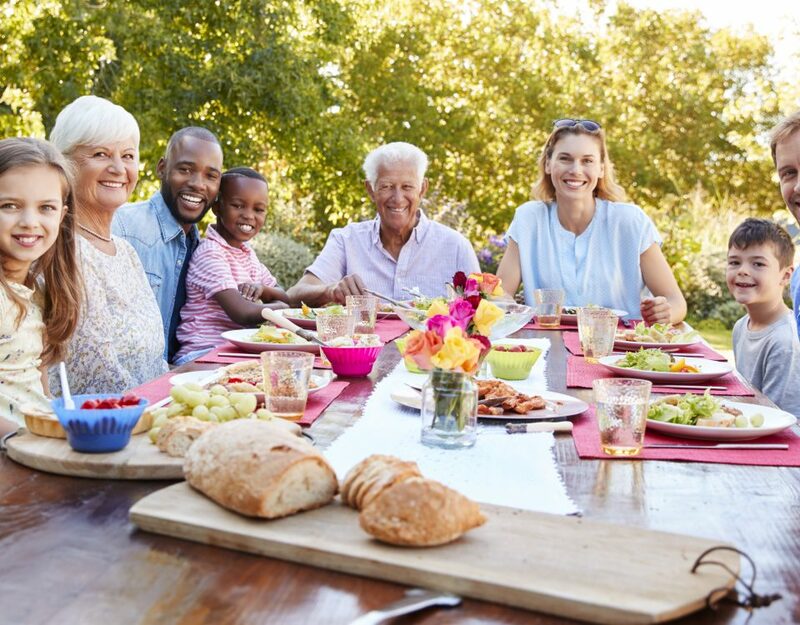 Many times these deaths and injuries can be prevented through the proper use of car seats, booster seats, and seat belts. 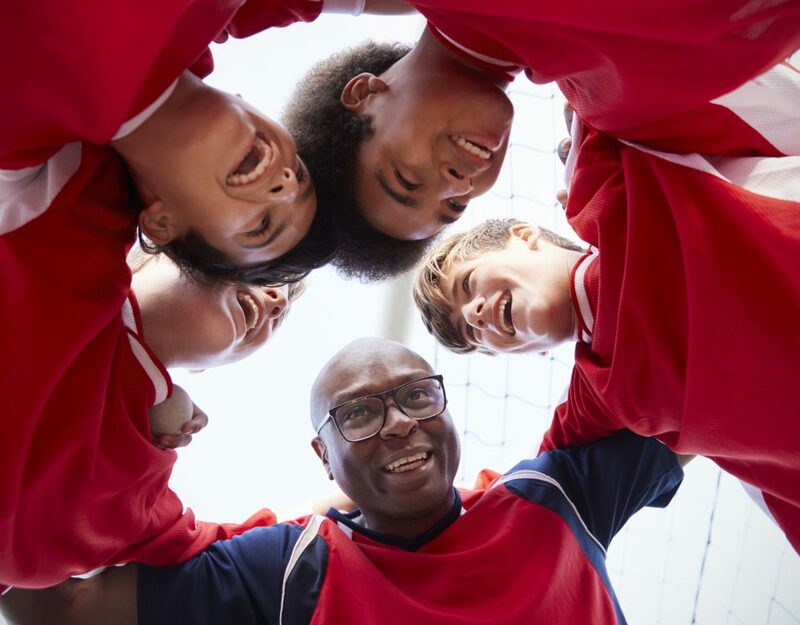 According to the National Highway Traffic Safety Administration (NHTSA) 3 out of 4 children are not as secure as they should be when riding in a car. Do you know how your child would ride safest in your car? Use the helpful tips below to make sure your child has the safest ride possible while traveling in your car. Vehicle Owner’s Manual: Always refer to the owner’s manual of your car when installing a car seat or booster seat. The owner’s manual offers important information about where air bags are located and proper use of the vehicle’s LATCH system. 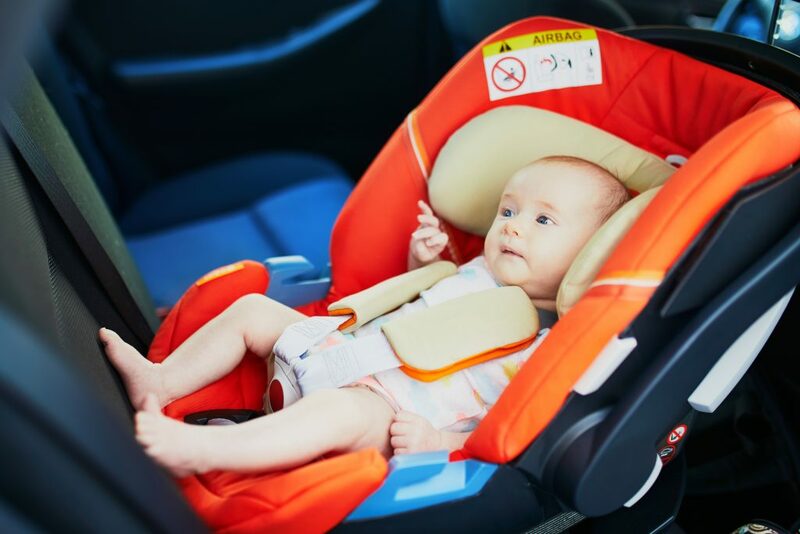 Car Seat Manual: Always refer to the car seat or booster seat manual to make sure you are following the proper guidelines for height, weight and position use. 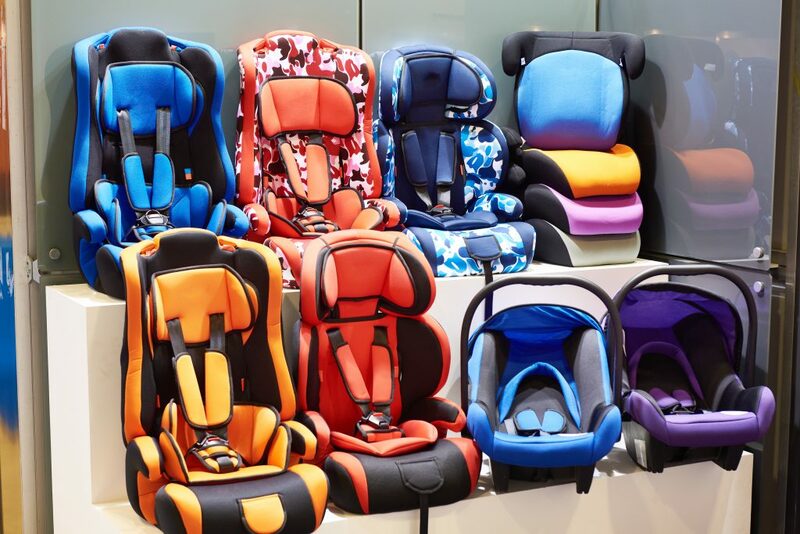 Expiration Dates: Did you know that car seats and boosters seats have an expiration date? This date is usually located on the car or booster seat. If there is not an expiration date, you should instead locate the manufacture date. If going by the manufacture date it is recommended that you replace your car or booster seat after 6 years. Rear–Facing Car Seat: These seats are commonly known as infant car seats and should only be used so that child faces the back of the vehicle, never facing forward, and never in front of an airbag. These seats are typically used for children under 1 year of age and weighing up to 20 lbs. A rear-facing car provides the most protection for your child in a crash. In an accident it designed to move so that it protects the child’s fragile neck and spine. 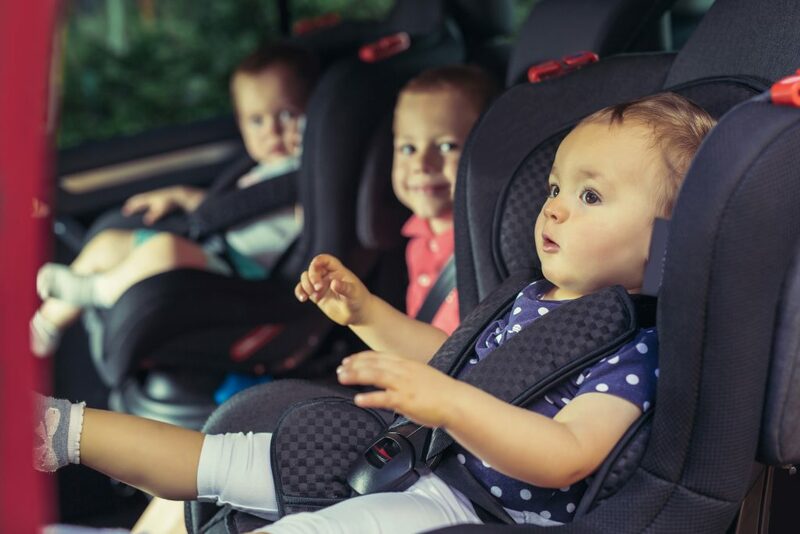 It is recommended to keep your child rear-facing as long as possible, even up to 2 years old and as long as the manufacturer guidelines for your car seat allow. Forward-Facing Car Seat: A forward-facing car seat has a harness and sometimes a tether strap that keeps the child from moving forward in a crash. If a tether strap is included with the car seat it is important to connect it to the tether anchor of your vehicle. At a minimum a child should be 1 year of age and at least 20 lbs and has reached the highest requirements for their rear-facing seat to use this type of car seat. Make sure to follow the guidelines from the car seat manufacturer on when to use this type of seat. Convertible Car Seat: A convertible car seat can be an economical option for parents. This type of seat can grow with your child usually accommodating a child as small as 5 lbs. and rearing-facing and then allowing for a larger child in a forward-facing position. Because this seat can accommodate children of different sizes it may allow for a child to remain in the rear-facing position longer. Make sure to closely follow the manufacturer’s guidelines for your convertible car seat because they with vary by brand. 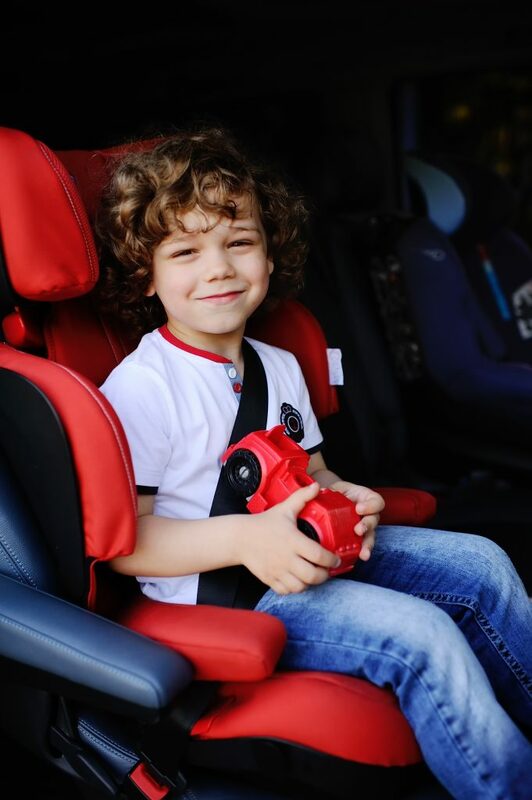 Booster Seat: A vehicles seat belt is generally designed to fit an adult, a booster seat is used to help position the vehicle’s seatbelt over the stronger parts of a child’s body such as the hips, chest, and collarbone. 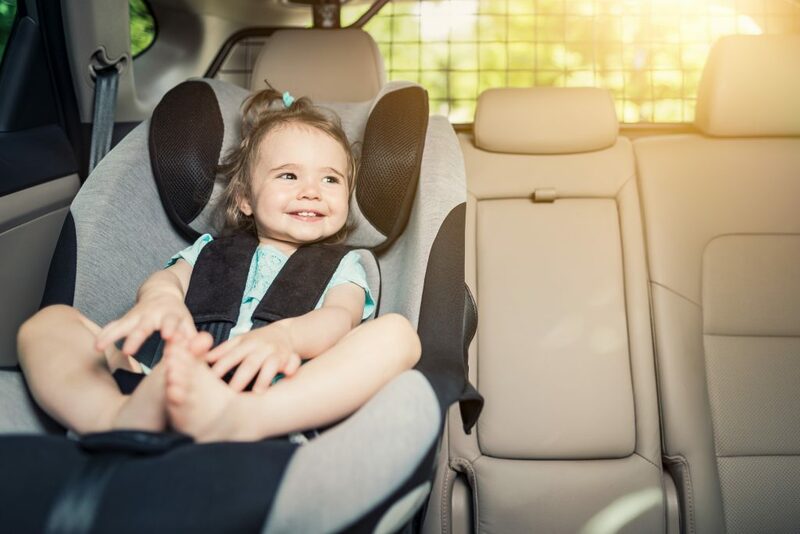 Your child may be ready for a booster seat at about 5 years old, if they have out grown their forward facing car seat and are able to sit safely in a booster seat. Booster seats are an important middle step between using a car seat and using a seat belt alone. Seat Belt: Most children will fit properly in a seat belt when they reach about 8 years old or 4 feet 9 inches tall. It is recommended that when using a seat belt that a child can sit in the vehicle seat with their back against it, their knees can easily bend over the edge of the seat, and feet are flat on the floor. The seat belt should rest against the child’s hips, chest, and shoulder and never on the child’s stomach, neck or face. What is the “Best” car or booster seat for your child? Of course we can’t recommend a specific seat that is best for all children. However, there are some things to keep in mind when selecting a car seat or booster seat. Choose the one that fits your child the best. Also, keep in mind which one would fit best in your car. Many stores will allow you to take the car seat to your car to see how it fits. Lastly, choose the one that you will be able to install and correctly use every time. Always remember the safest place for children under 13 years old, to ride in the car, is in the backseat. It is also recommended that you keep your child in an appropriate car or booster seat as long as possible. The Early Learning Coalition of Manatee County offers car seat check-ups to families wishing to make sure their child’s car or booster seat is installed properly. 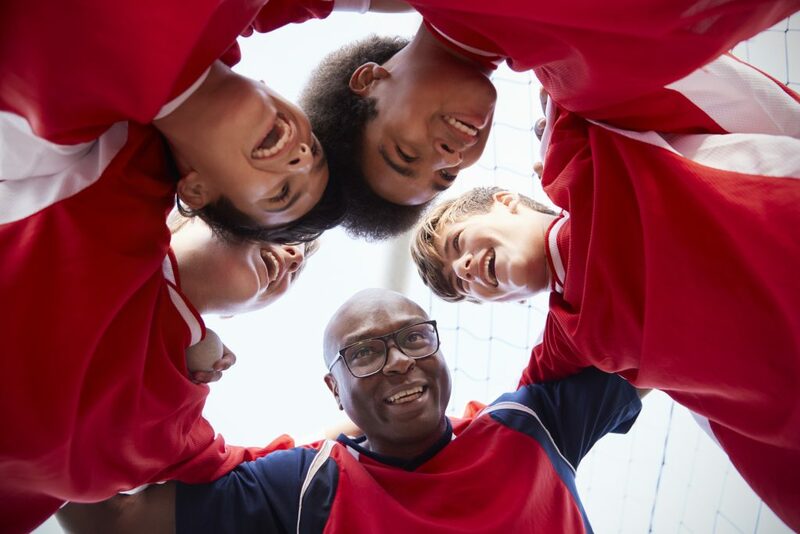 A certified child passenger safety technician will work closely with you to make sure your child is riding in your vehicle as safely as possible. To schedule an appointment for a car seat check-up call (941)757-2900 extension 244. Kerry Gaylord, B.S. 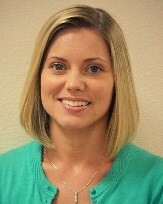 is the Director of Child Development for the Early Learning Coalition of Manatee County with 10 years of early childhood experience. She is a certified Child Passenger Safety Instructor and a member of the Florida Suncoast Safe Kids Coalition-Manatee Council. The Early Learning Coalition administers School Readiness and Voluntary Prekindergarten (VPK) funding and services in Manatee County.